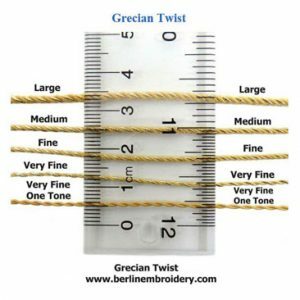 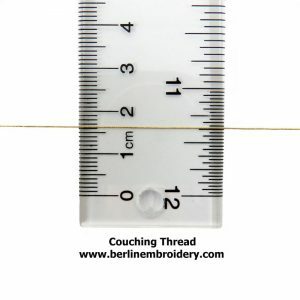 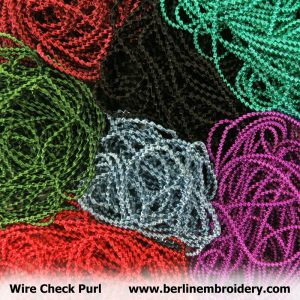 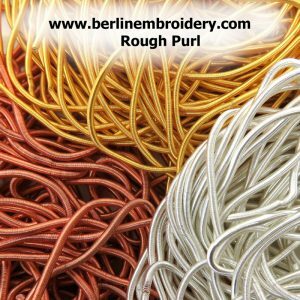 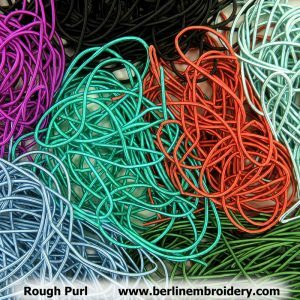 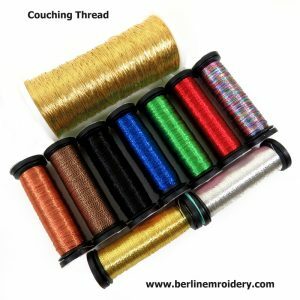 Price per 40 meter spool or a 10 meter spool or skein. 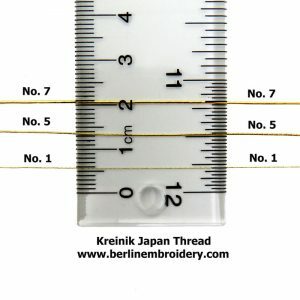 Japanese threads or Japan threads are made up of a synthetic foil wrapped around a fibre core that will not tarnish. 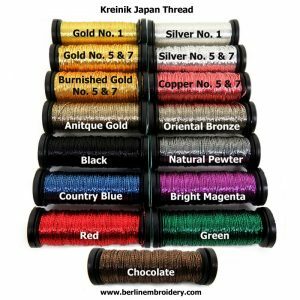 The Kreink Japan threads are the softest of the Japan threads that I carry with the foil not as firmly wrapped around the fibre core. 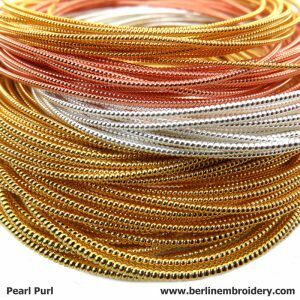 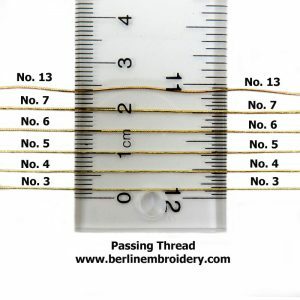 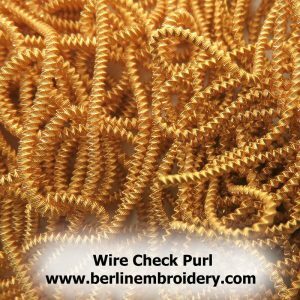 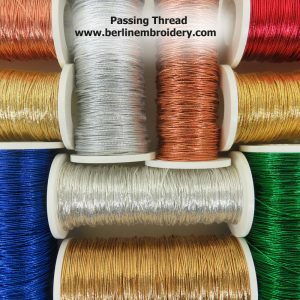 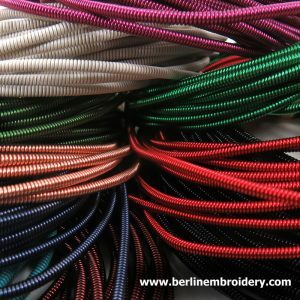 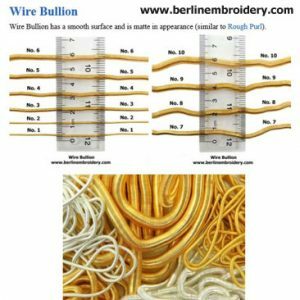 Visit the Metal Thread Information page of my website for further information and pictures on how the thread can be used on an embroidery and FAQ about metal threads..